This country became the first place to gain independence in this time period, which made them a very famous. It also pushed their leader to the forefront of the Pan-African movement and made President Kwame Nkrumah a household name in Africa. 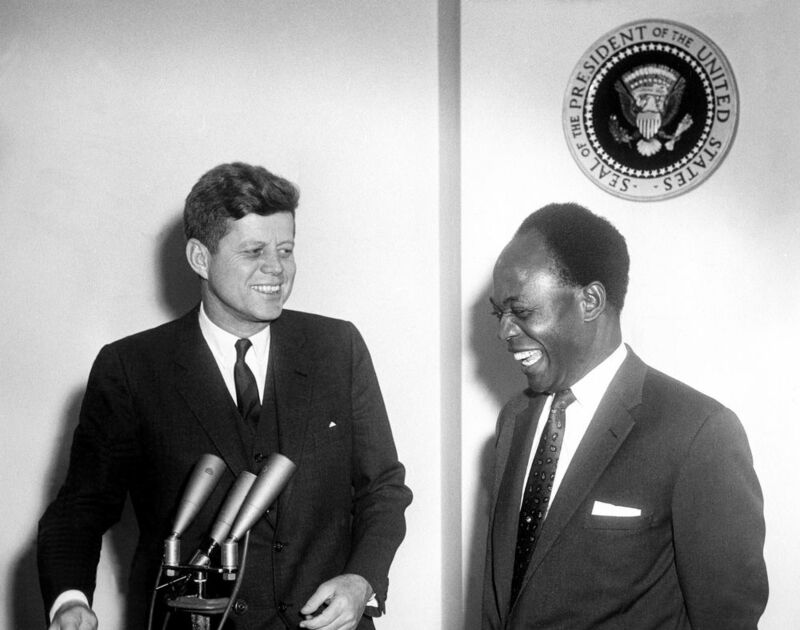 Nkrumah was a well-educated man, who had actually gone to college at the Univ. of Pennsylvania, who led many of the calls for Pan-African congress meetings. He would be so influential in inspiring other movements that he was named Africa’s ‘man of the millenium’ in 2000.
were hoping for.This election would result in the election of Nkrumah despite the fact that he was in jail at the time. The fact that women were allowed to vote in this election was a huge help for Nkrumah, who won in large part based on a landslide of female votes. 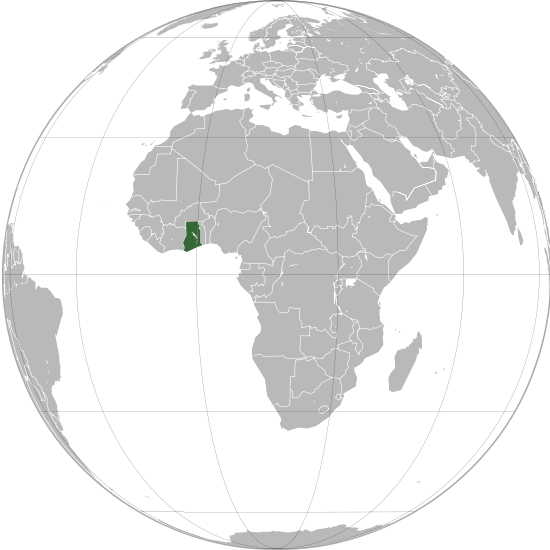 Ghana had been among the wealthiest and most advanced countries in Africa at this time period, but the people distrusted capitalism because they saw it as the reason they had been under European control in the first place. For this reason, Nkrumah brought in democratic socialist ideas to use in running the country. He was hoping that the welfare system would cool some of the issues they had and give him time to push for industrialization so that they could rival other countries. Unfortunately, this didn’t work well and within 15 years Ghana became one of the poorest countries in Africa. Despite these hardships he was popular enough to get people to allow him to make himself president for life in 1966. This basically made him a dictator who could do anything he wanted. As the country kept having economic issues, he would get tougher on the people to calm the instability in the country. Near the end of his time in office he had truly turned into the dictator people feared as he cancelled habeas corpus and charged a ton of people with treason. These actions would cause further instability and even a few assassination attempts. It was at this time that he decided to visit North Vietnam during their independence fight (Vietnam war) but while he was gone the CIA and French supported a coup against him and he was never allowed back in the country. Due to his intense popularity in Africa, he would instead become co-president of Guinea with Ahmed Toure.